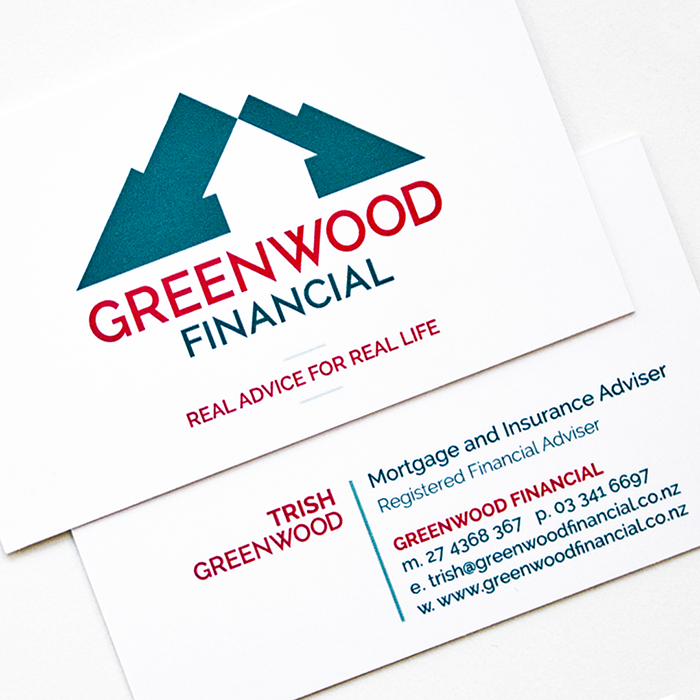 Greenwood Financial came to us wanting a solid and contemporary look for their fresh new business! They were after a visual identity that was reliable but welcoming and also reflected their surrounding landscape in the beautiful Selywn District. Tanker created an identity that encapsulated all of the above, with strong lines and colours drawn straight from the Southern Alps themselves. 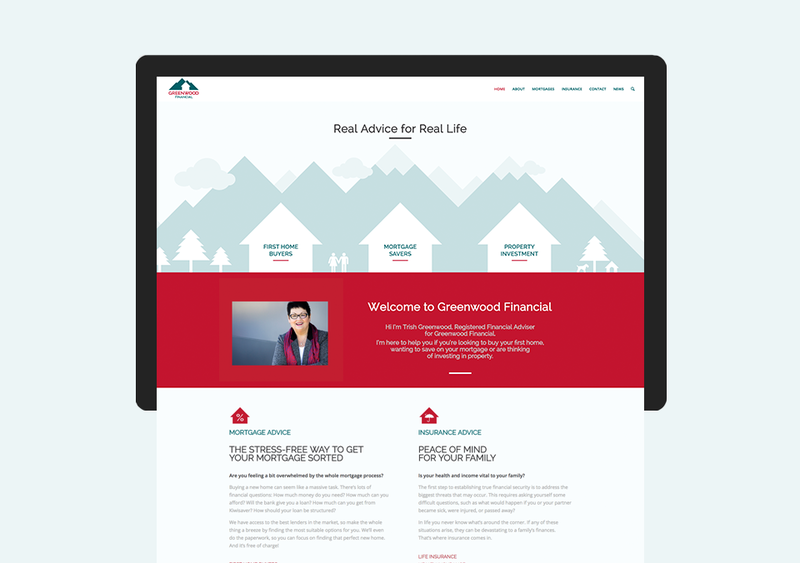 As an extension of the brand we also created a website which contains easily accessible information for people looking for first home and investment property mortgages, insurance and much more. We embedded a mortgage calculator, customised forms and a MailChimp newsletter sign up. The aim was to create an approachable but professional feel to the site and we believe we have done just that!